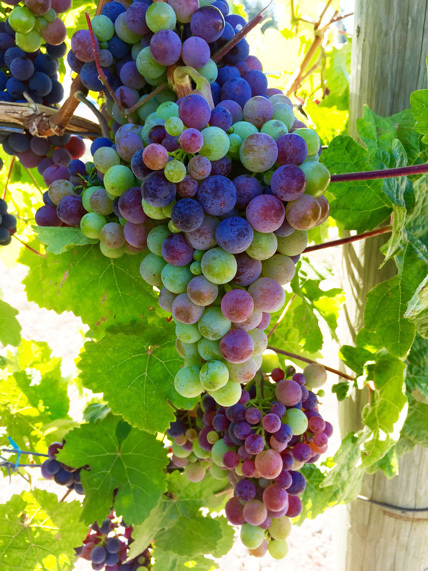 The Westside Wine Trail is home to some of the most accomplished winemakers in the valley. It is quintessential Okanagan – with rolling hills of vineyards, scenic lake views and leisurely rural roads. Come and embrace the passion of the proprietors, wine makers and chefs of this picturesque wine trail. Cost: $139 + applicable taxes per person. A minimum of four guests is required to tour this area or extra charges may apply. Pickup available in Kamloops, Logan Lake or Merritt.